This week a two books I'd ordered from The Book Depository finally arrived! 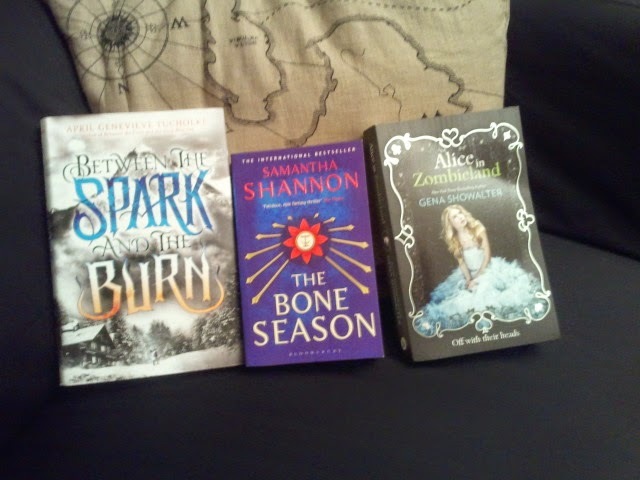 The Bone Season is on there not because I bought it this week but because I've just read it and it was read-until-2am amazing! I'm so glad the sequel, The Mime Order, will be out in January already! I read Faking Normal last Sunday and I cried. I'd read the prequel novella, The Blue-Haired Boy, in the spring and I've wanted the rest of the story ever since. It was very powerful and thought-provoking. 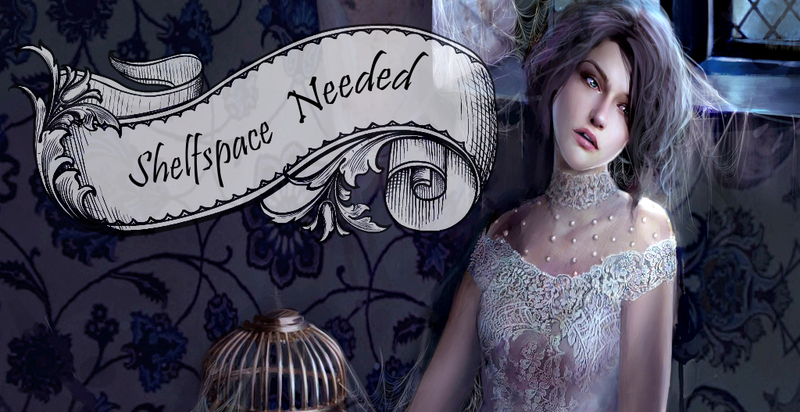 Savage Delight is the sequel to Lovely Vicious. After featuring it on a TTT a few weeks back, I've been urged on twitter to read the sequel. So here I go. 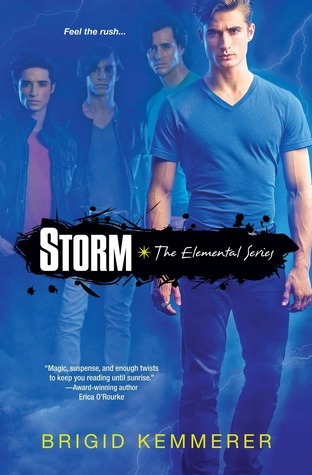 To be honest I don't really know what Storm is about, but many of my blogger friends have been raving about the series so when I saw it for 38 cent (weird price!) I thought I'd give it a try. 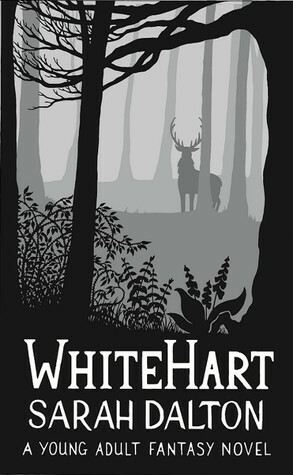 White Hart was free and looked like a great fantasy adventure! Also, I confess I fell in love with that cover. It reminds me of misty fall afternoons at my grandmother's farm. That's it from my side :) Have you read any of them? And what books did you get in the past week? Oh, White Hart! I got that one as an eARC ages ago, I can't remember if I finished it. Enjoy your books! 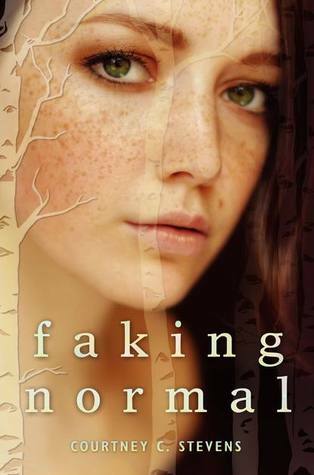 I've heard some great reviews regarding Faking Normal! Alice in Zombieland is one that I've heard so much about and that I'm dying to read but that I just haven't gotten to yet. 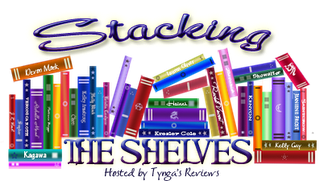 I hope you love all your lovely new reads! My STS. 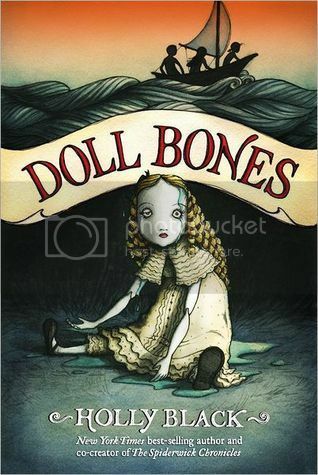 I enjoyed the Gena Showalter Zombie books. They are good. You got some great books. Awesome haul, Carmen! I want to read Alice in Zombieland as well! I hope you're doing well, and that you'll enjoy all your new acquisitions! I still need to read Alice in Zombieland at some point. Hope you enjoy it. Happy Reading!